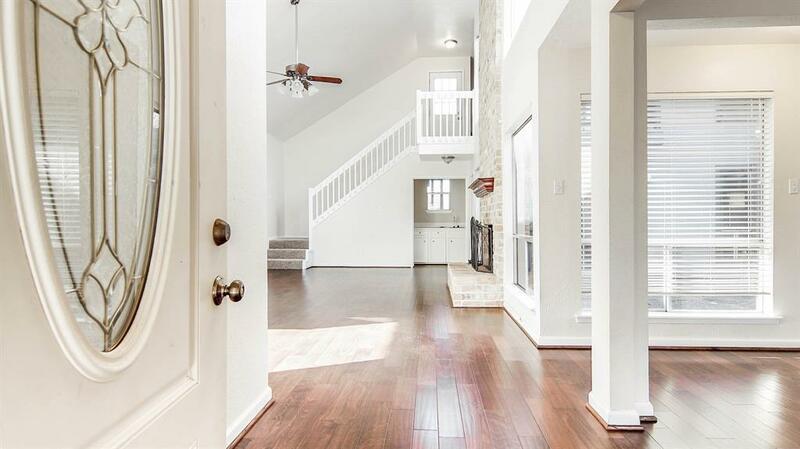 This home situated in the heart of Houstons Energy Corridor is a must see! Property includes NEW roof, NEW upstairs A/C, mosquito misting system and Generac generator. 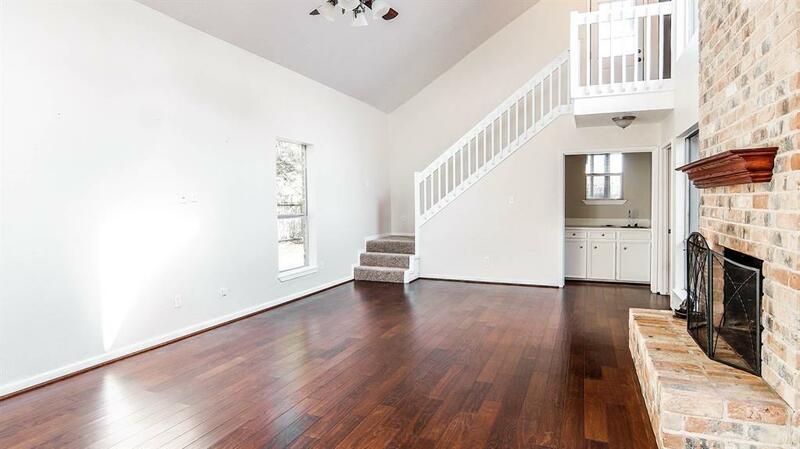 Entertain guests in great room with soaring 2-story ceiling and wood burning fireplace. Create delicious cuisines in the island kitchen with free standing range hood. 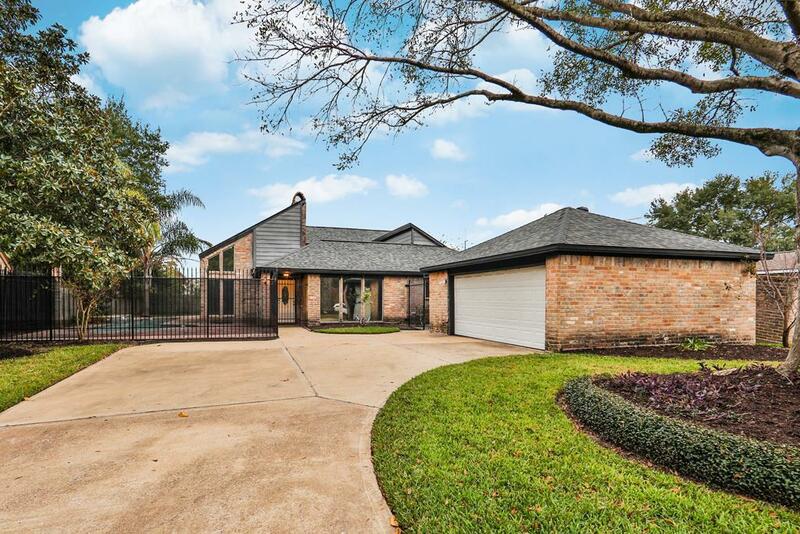 Backyard features inground lap pool and mature palm trees. 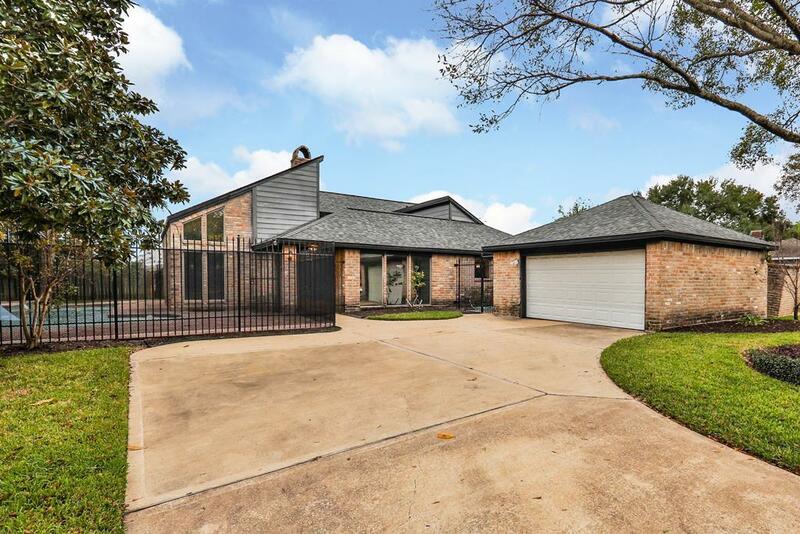 Enjoy close proximity to the private Westside Tennis Club, former home of the Masters Cup. Call today for private showing!